Snagit is one of the most popular and top rated video recording software. It offers the best way to record high quality videos on your screen. It is flexible in such a way that you can select to record a specific region, a window, the entire screen or a standard video dimension. The video capture records all the actions on the screen as well as the audio from the system audio or microphone as a MPEG-4 video file. An added advantage of installing this software on your system is that, after recording your videos, you can also customize, edit or share them with other people. iTube Studio for Mac (or iTube Studio for Windows) is the best video recording software alternative for Snagit. It provides you with the opportunity to download videos on Windows Vista, XP, 7, 8 AND 10 from over one thousand video sharing sites. 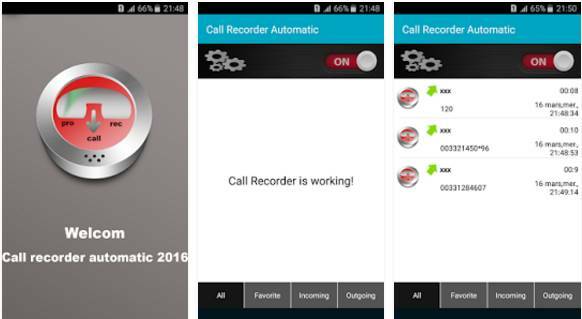 The software features a built in video recorder that enables you to record video directly from various sites and you can even schedule the recordings. Easy control of video recording and simple to start or stop video recording with user-friendly interface. Download online videos from 10,000+ online sites including YouTube, Facebook, Vimeo, Vevo, Netflix, etc. Convert the recorded or downloaded videos to customize video or audio format and play them anywhere. Inbuilt player that enables you to play a variety of video formats as well as URL streaming. Convenient useful tools like Time Scheduler, screenshot capturing tool that help you manage the downloading process. Open the iTube Studio recording software by simply double clicking its icon. The main window will appear. Turn to the Record category on the left. Click the "Record" button on top left part of the Record category. Play your favorite video from the video sharing websites in any browser in your Mac or Windows or use the iTube Studio inbuilt browser from Online category. To start your video recordings, click the "REC" option. The recorded videos are saved in the "Downloaded" tab. If you would like to convert your videos, the "Convert" button is located on the right side of the recorded video. 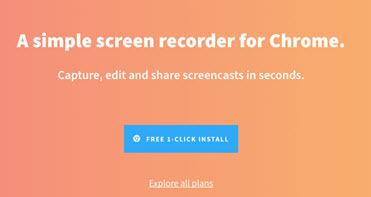 You will just have to click it and convert your videos into your best format. · Microsoft.NET Framework 4.0 or later, which is always included in the software installation process. · The Entire Screen: Drag your cursor up to the point where an orange border will appear around the entire screen. 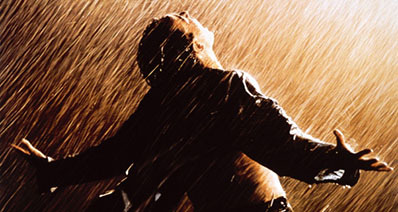 · Window: Just drag your cursor over the window. Click to capture when an orange border appear around the window. · Region: This is based on your preferred region on the screen. Click and drag to select your preferred area. Use the magnifier tool for pixel perfect accuracy. · Standard Video Dimension: Press G so as to toggle the video guides on or off while selecting an area to record, Hold the CTRL button in order to lock your selection in the 4:3 aspect ratios or the SHIFT button in order to lock your selection in the 16:9 aspect ratios. To select the recording area, click and drag the cursor. Step 5. Set the microphone or system audio. Step 6. Click the record button, pause button or the stop button to start, pause or stop your video recording respectively. 1. The video capture results are Black or Blank. Right click on your desktop and select Properties>Settings>Advanced>Troubleshoot and then adjust the hardware acceleration slider to none and click OK.
2. The video is skewed when recording on a full chrome browser. a. 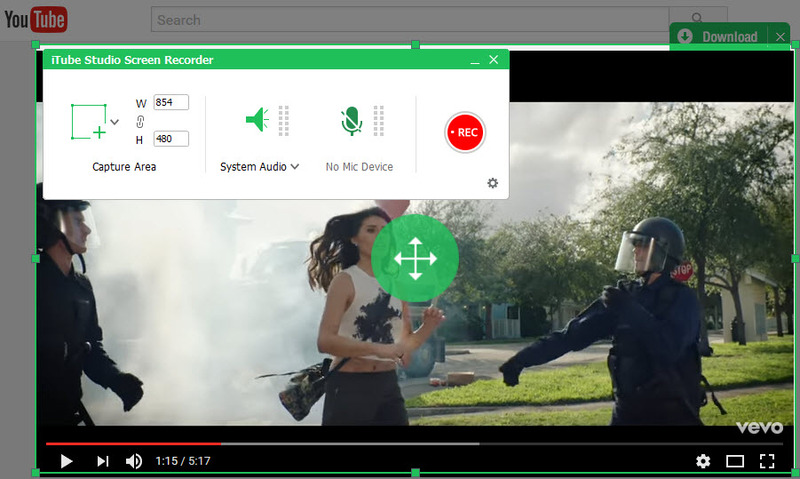 Starting a full screen video capture with Snagit by opening your chrome browser and then using Snagit to trim the first part of the video recording. b. Do not include tabs or ribbons in the recording region. c. While recording your favorite video, the audio has an echo effect. This may be as a result of the audio being recorded twice, through the audio component as well as through the microphone. You should ensure that only the system audio is enabled if you are planning to record a playback of data on your computer. The system audio is enabled if the icon is green in color.